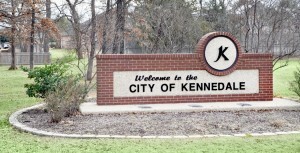 Kennedale is ideally situated on major interstate highways ( Loop 820 and I-20) and prominent State Highway 287, which forms a central crossroads for shipping and commerce in the southern heart of the Dallas-Fort Worth Metroplex. 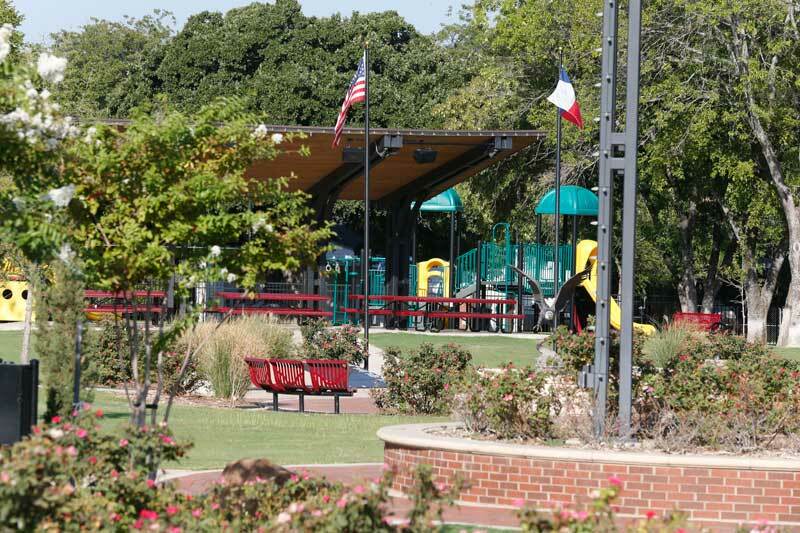 The city is conveniently located south of Arlington at the northern end of the prosperous Arlington-Mansfield corridor. Travel times are minimal to the hearts of major cities (Fort Worth–Arlington-Mansfield) in Tarrant County and the area’s two international airports are an easy drive of less than 25 miles. 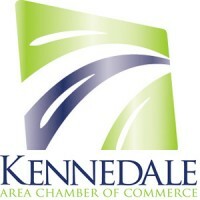 Kennedale students attend the Kennedale Independent School District, an award-winning 4A school district comprised of five campuses serving more than 3,150 students grades Pre-Kindergarten through 12th with a staff of more than 400 making it one of the city’s largest employers. Kennedale is also home to Fellowship Academy, a Pre-K through 12th grade Christian school that aims to offer a well-rounded, financially affordable faith-based educational experience for students from across the area. For higher education, Kennedale residents are within 10 miles of both Tarrant County College and the University of Texas at Arlington.